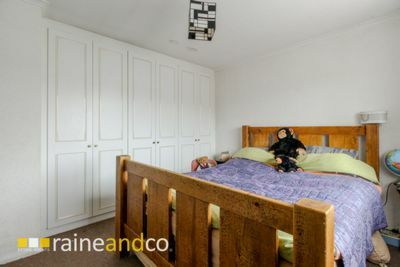 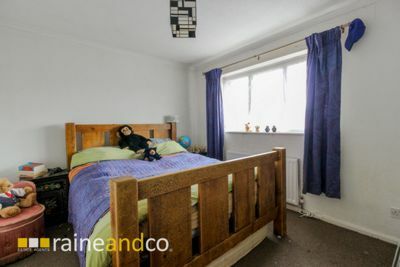 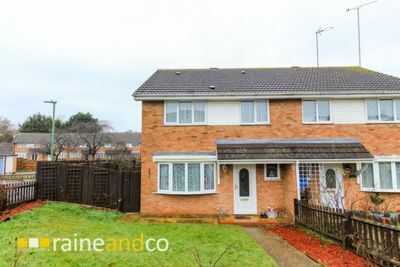 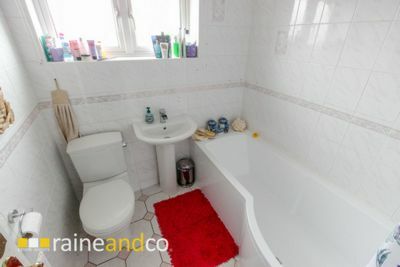 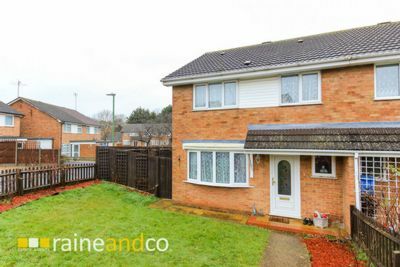 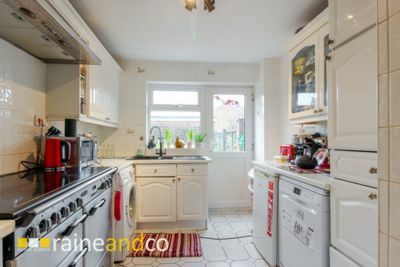 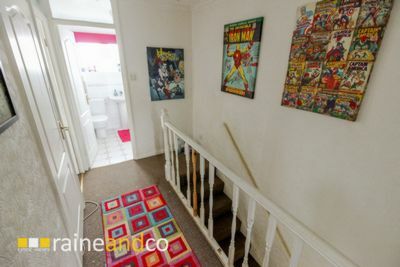 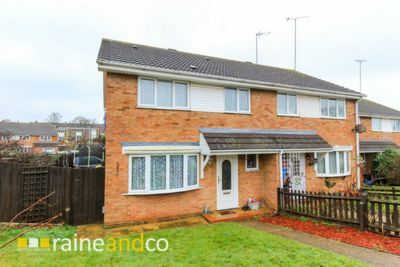 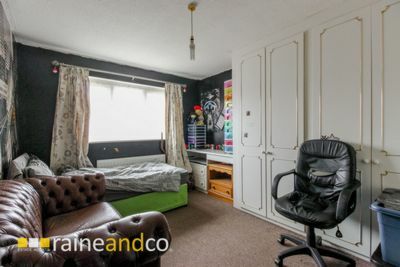 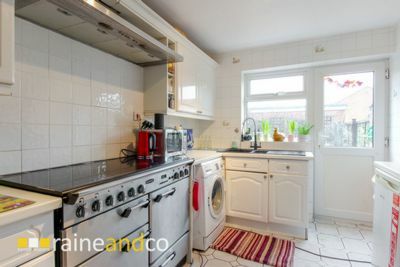 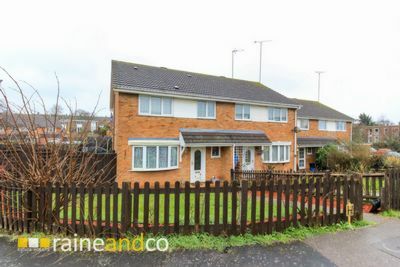 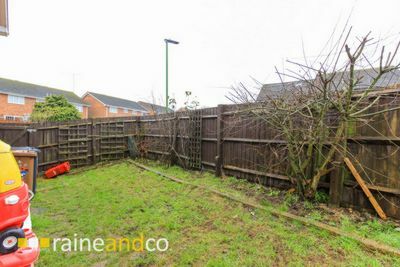 Raine and Co are proud to list this well sized and located three bedroom, semi detached house in a quite cul-de-sac located in South Stevenage. 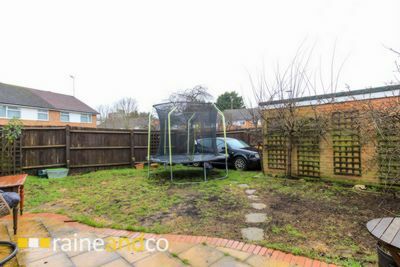 Priced to sell this family home is ideal for those who want to put their own stamp on the property. 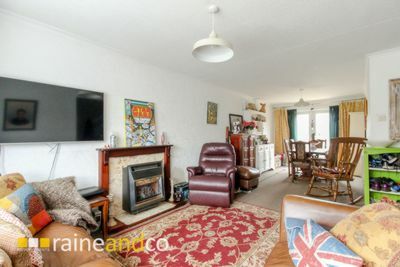 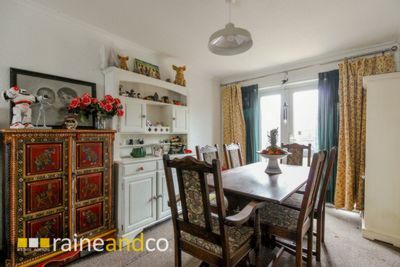 Basic features include a large, open plan lounge/diner, entry hall with shower room, good size kitchen and upstairs offers 2 large double bedrooms both with fitted storage cupboards, a single third bedroom and fully tilled bathroom. 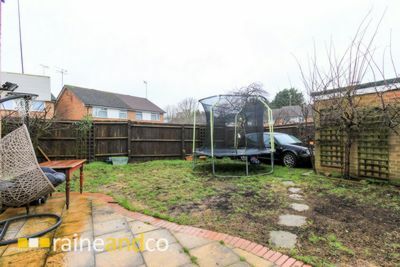 The rear garden contains a single garage with gates to the current parking space. 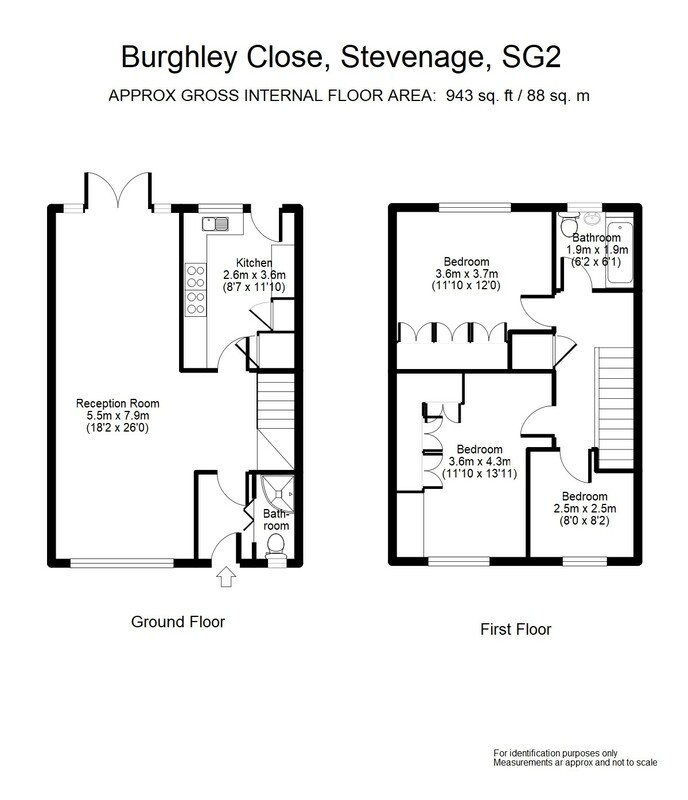 The biggest benefit is the fact it is a corner plot meaning you have potential to extend to the side, rear and front with the option of adding a drive way (all STPP).